Pippa Grange is a doctor of applied psychology and a graduate of the Vincent Fairfax fellowship program for ethics in leadership. 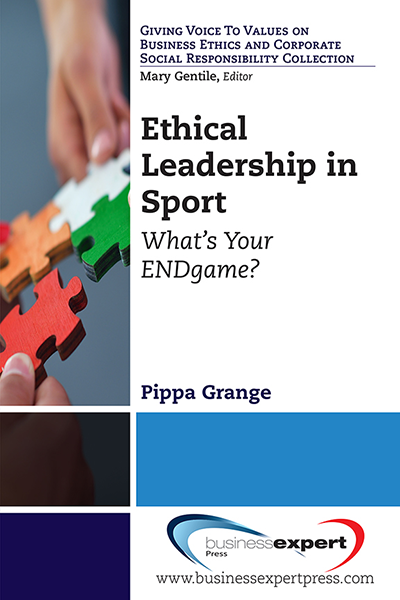 Pippa is becoming a key person of influence in the sports’ culture and ethics field internationally. She has had hands on experience with athletes, coaches and sports’ leaders in navigating some of the most challenging issues that confront modern sport on and off the field, and has built a reputation as an invested enabler, advocate and challenger.